Let’s get the facts straight, first. If your teen loves The Nightmare Before Christmas, then we think they are pretty ahead of the learning curve! It’s not every day you meet a teen who is enlightened enough to love the iconic stop-motion film as much as we do! Now that we’ve established their fondness of the film, we think it’s time to talk about style. Sally was quite stylish if you ask us. Not just anyone can patch together a dress from remnants and rock it quite like Sally does. And that pasty skin? It’s totally in this year, didn’t you hear? 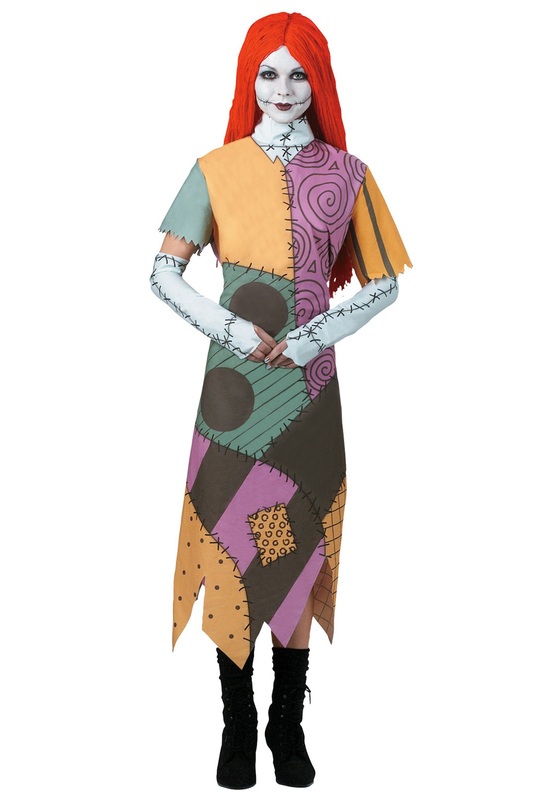 So this Halloween, grab a little Worm's Wort and Nightshade and head out on the Halloweentown in this Teen Sally Costume. The dress has a Velcro tab at center back as well as self-fabric waist ties to make for a comfortable fit. The dress has a solid pink back and the front is the classic patchwork print. The sleeves and hem have a jagged edge for added detail. The included elbow-length fingerless gloves are pale blue with printed stitching. Top off Sally’s look with the included red yarn wig that is attached to a mesh cap with an elastic edge for the perfect fit that will stay in place all night long! 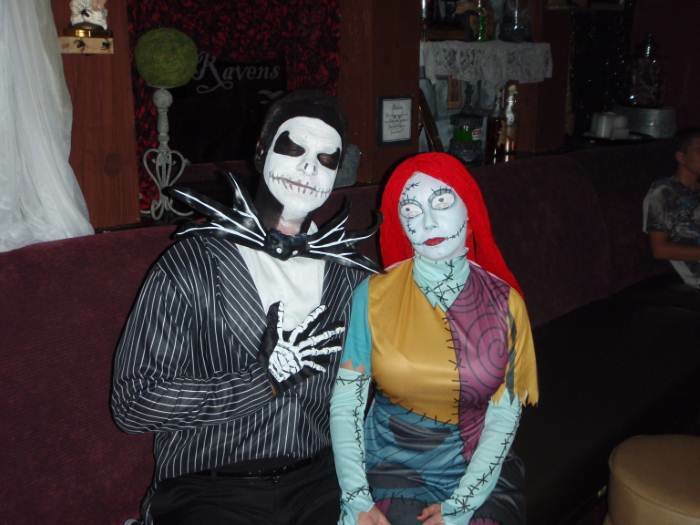 Pair up with our Jack Skellington costume and you'll have one "Nightmare" of a Halloween (but in a good way!). The colors, the size, the fit and the quality was as expected. I purchased the "teen" costume for my mother who is 4ft 11inches because the "adult" costume was too long. It fit her like a glove and she's so excited to wear it to the upcoming Disney Halloween party. I highly recommend this costume! This is not a small costume! It is huge!! Ordered for daughter and it is too big for a 145lb woman.